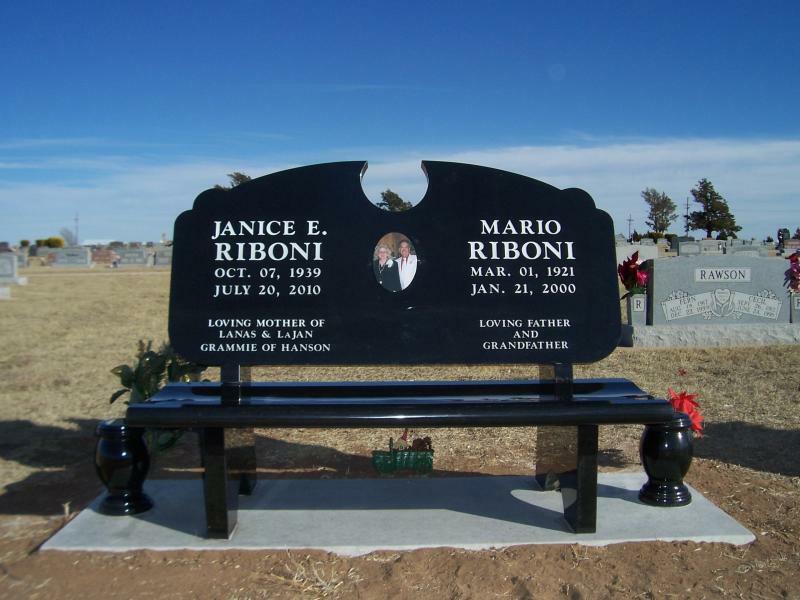 A cemetery monument is a lasting memorial when one's time on earth has passed. 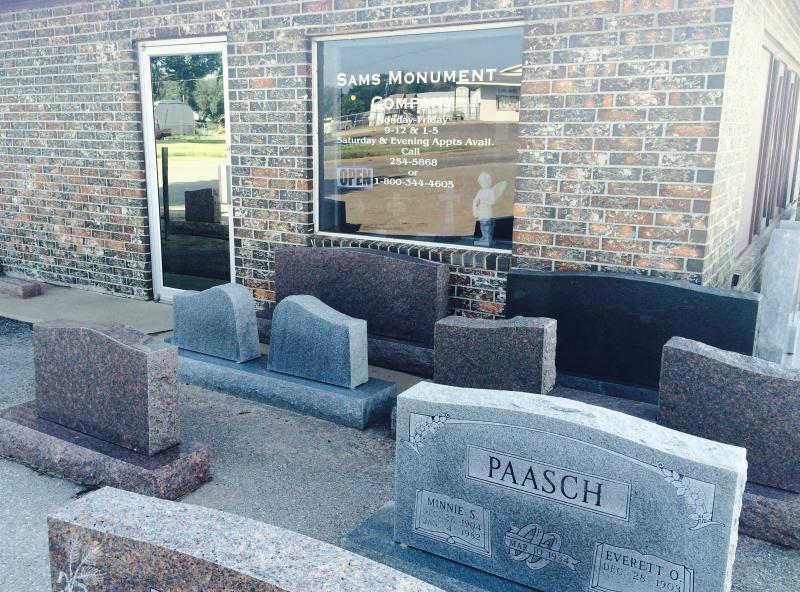 Let Alva Monument Works Inc help you choose a monument, marker or mausoleum that commemorates the life of yourself or a loved one. Established in 1905, we offer a wide range of styles, colors and sizes for you to custom create a design that reflects the beauty of a life lived. 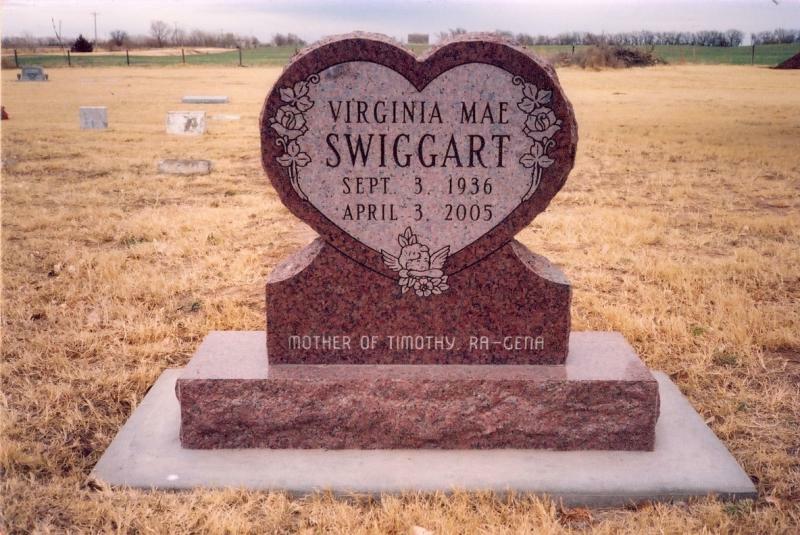 With three locations in Northern Oklahoma, we'd be honored to serve you and your family by capturing the essence of your loved one in a monument.